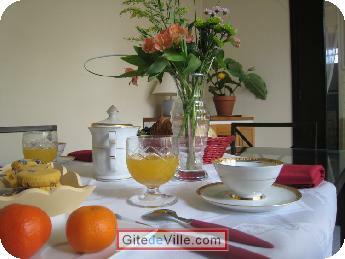 Vacation Rentals - Holiday Rental ads in the city of Villiers-sur-Marne in France for Tourism. 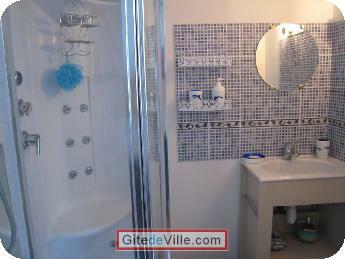 Bed and Breakfast of 25 m² in Villiers-sur-Marne for 4 peoples. Golf in 2 kms. RAPID-TRANSIT RAIL SYSTEM access A and E (Paris department stores), Disneyland by highway and RAPID-TRANSIT RAIL SYSTEM minimarket in 2 minutes. Quarter tranquilizes. No difficulty of parking. 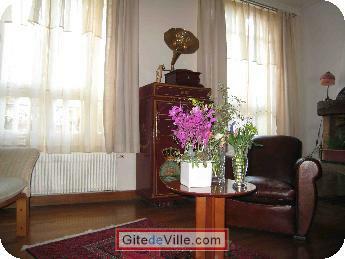 Living room of garden in the patio. Last Ads update : 04/17/2008. 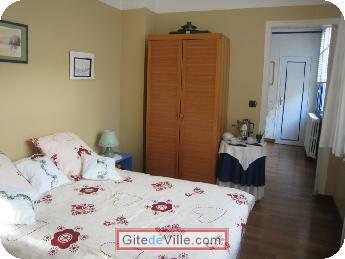 Owner of an urban accomodation or B&B to rent in Villiers-sur-Marne ?